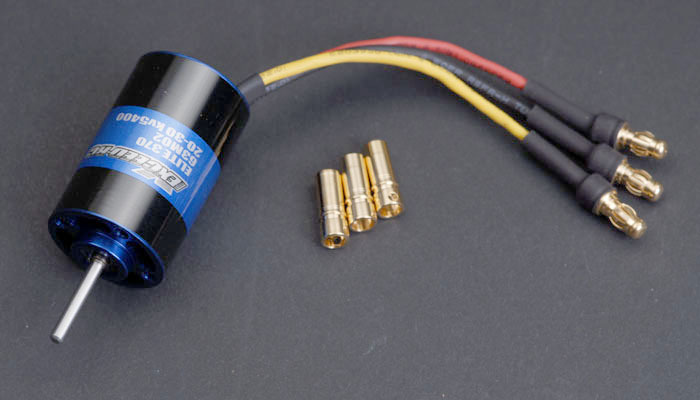 Exceed-RC's Elite series park inrunner motors provide maximum performance for geared application. The Elite Series inrunner motors are great for geared speed 280 to speed 400 applications. Including ready to fly helicopters.